Beaconic, a revolutionary retail product that connects customers and businesses, has announced that they are officially an iBeacon Licensed product. Apple has slowly been certifying devices with their “iBeacon” mark as part of their Made for iPod/iPad/iPhone program. Companies that meet the strict standards of Apple can sell their products in the Apple Store using the official Apple iBeacon logo. Beaconic is a user-friendly platform that revolutionizes the retail experience. A user’s phone can automatically detect what a consumer likes and direct them to retailers selling those products. By allowing retailers to instantly connect with interested shoppers, retailers can increase their profits. But, Beaconic takes their app development a step further. Their platform is ready-to-use and offers endless customizable capabilities. Beaconic doesn’t just offer the iBeacons and their corresponding software; they also offer a campaign manager and access to the framework, so retailers can update their promotions and advertisements with ease. Beaconic has already signed their contracts with Apple and are now an officially licensed dealer of the iBeacon products. Also, Beaconic has launched a live in-store app. This allows retailers to see how many visitors are visiting their shop live and which offers are attracting the most shoppers. It operates similar to Google’s Real-Time Analytics, but for in-store shoppers. This can help retailers see what advertisements are gaining the most attention and which ones can be put to rest. iBeacon technology is growing fast. 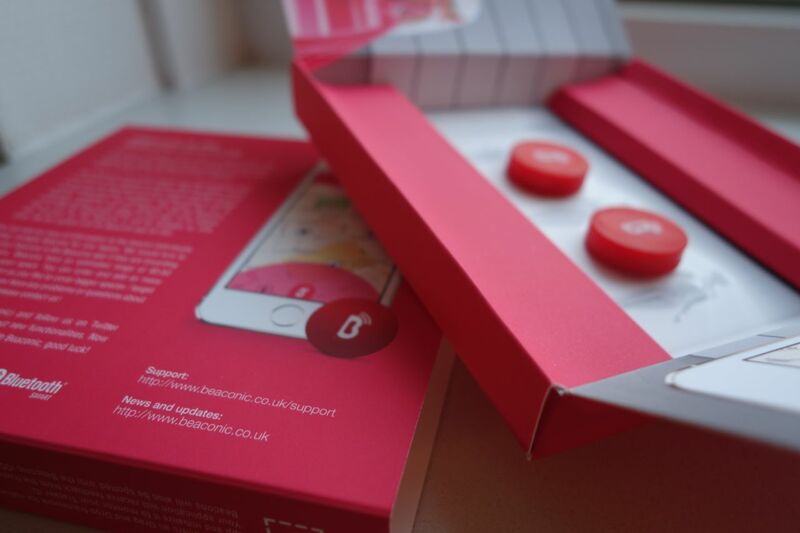 With companies like Beaconic signing on, soon iBeacon will be a household name across the globe. Beaconic is a Netherlands-based company that focus on quality beacon technology. They offer innovative retail kits to businesses across Europe looking to expand their reach. Learn more about Beaconic by visiting their website atBeaconic.